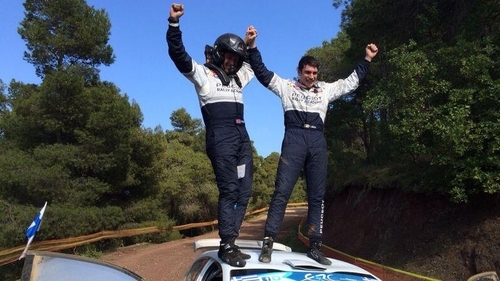 Waterford's Craig Breen won his first ever European Rally Championship round when he took his Peugeot 208 to victory in the Acropolis Rally in Greece, the third round of the 2014 series. 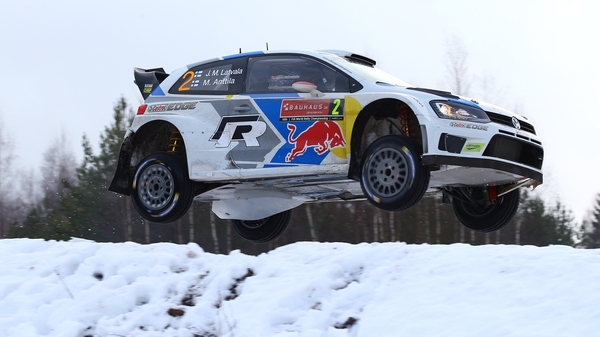 The win for the 23-year-old Breen, and his English co-driver Scott Martin, adds his name to an illustrious name of past winners of the event which includes Sebastian Loeb, the late Colin McRae and fellow Irishman Paddy Hopkirk. Irish rally fans will get the chance to see Breen in action on Sunday 6 April in the Fel's Point Circuit of Kerry also in his new Peugeot 208.